Glance through this article to know what the difference between men and women shavers is. Also find out which among the women vs. men razors is better. Just like men’s shaving needs and women’s shaving needs are different, so are their products. Shaving products have been designed differently for both men and women with different features that cater to their various requirements. Razors for women are designed to take care of their delicate skin around the shin bone of the leg, plus the area around the knee and the calf. While men’s razors are designed simply to get their hair from the beard removed. Men’s shavers enable them to easily shave under and around the nose and lip without worrying about cuts or nicks. Likewise, women’s shavers help them get rid of the tiny hair after waxing that grows pretty fast. Read through the following lines to find out the difference between men and women shavers. Men’s razors are typically masculine and straightforward. Women’s shaving products, on the other hand, are of a softer shade and offer a larger and more comfortable handle. Men’s shavers have a straight handle. Conversely, women’s shavers have a longer handle for a longer reach or a paddle-shaped handle to allow for a lengthwise grip. You can also find specialized handle designs for shaving areas, such as the underarms or the bikini line. Although women’s razors offer a smooth shave, they don’t leave you with that “close-shave” feeling for a long time. This happens because women’s razors are designed specially to gently glide over a wide area of thin hair. Contrarily, men’s razors pluck thicker hair from a smaller area. Today, men’s razors have more blades than their female counterparts. While additional blades have been basically added to improve the quality of shaving, history says that men have been using a single blade to shave themselves since ages. Since men shave thicker beard hair off their face covering a small surface area and women shave thinner hair off their body covering a larger surface area, women’s razors tend to get duller much faster than those of men. Men’s razors are relatively less expensive than women’s shaving products. A major difference between men and women razors is how they are packaged. 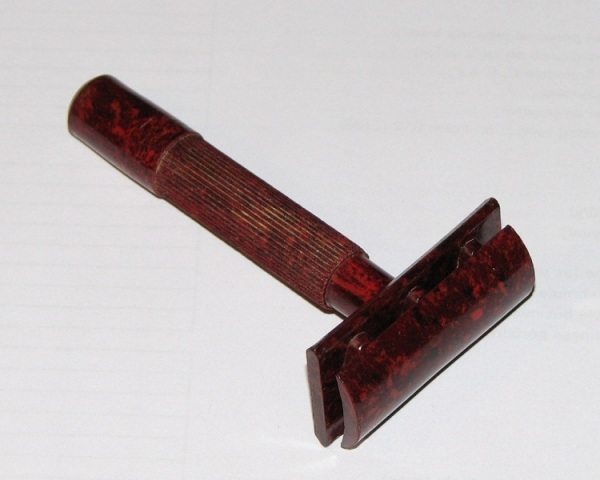 A packaged men’s razor depicts a tool, a chisel to work hard giving the feeling of ruggedness or sharp steel. While a packaged women’s razor is depicted as paint brush adorned with flowers to bring out the delicate beauty of a woman.